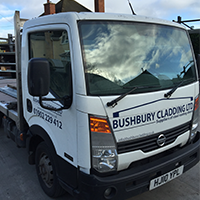 Bushbury Cladding Ltd are a family run business who have been supplying corrugated steel roofing sheets to trade and public for many years. 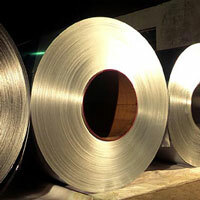 We only use British steel for our roof sheeting and do not import as we think it is best to support our own industry. We are based in the heart of the midlands, close to the motorway network that enables us to deliver your orders nationwide usually within 7-14 days where possible. We also offer collection service if you prefer. Bushbury Cladding Ltd pride ourselves on giving our customers the best service and prices available. All customer enquiries are dealt with promptly by our experienced sales team. Colour samples of all our product range can be sent at your request free of charge! 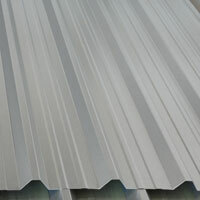 Please contact Bushbury Cladding Ltd for all your corrugated steel roofing sheet needs. Why Choose Bushbury Cladding Ltd? Bushbury Cladding Ltd know the importance of meeting deadlines, we aim to deliver total satisfaction to all our customers no matter how big or small the order is. We are available 6 days a week to contact us about delivery schedules or any other general enquires you may have regarding our steel roofing materials. Bushbury Cladding are a roof sheet specialist in the west midlands supplying roofing materials such as tin roof sheets and metal wall cladding to the general public ,building contractors and the farming community. Metal roof sheets are becoming very popular around the country, especially where buildings have been fitted with the old asbestos roofing and fibre cement sheets. Our metal roofing is ideal for the agricultural community due to its excellent protective qualities and easy installation. 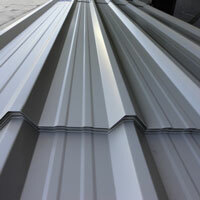 We supply to anyone who requires a tin roof made from prime galvanised steel. All our metal roofing sheets are cut to length and delivered to your door anywhere in the UK. We have many building contractors who use our services to supply tin roof sheets and metal wall cladding throughout the whole of the UK. Many farmers rely on keeping stocks and machinery dry in the winter months so using the best quality metal roof sheets and metal wall cladding is a priority. 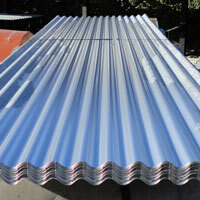 We supply our tin roof sheets in many colours and two different finishes, with or without non drip backing applied. 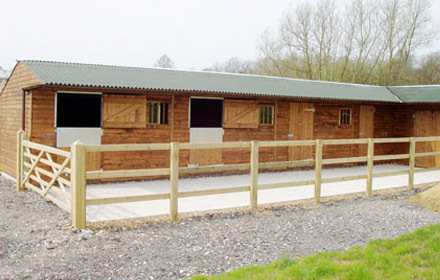 We supply quality metal roofing sheets to equestrian centres and stables around the country with various colour options. 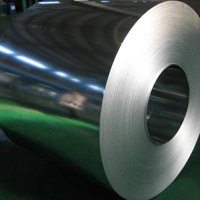 A popular metal roof sheet for this kind of building is our tile effect sheeting with non-drip backing.